Fighting at gyms is the primary, and really one of the only, ways that different teams compete with each other. Gyms can be taken over by teams, filled with defenders, and the defending team will gain benefits from doing so. 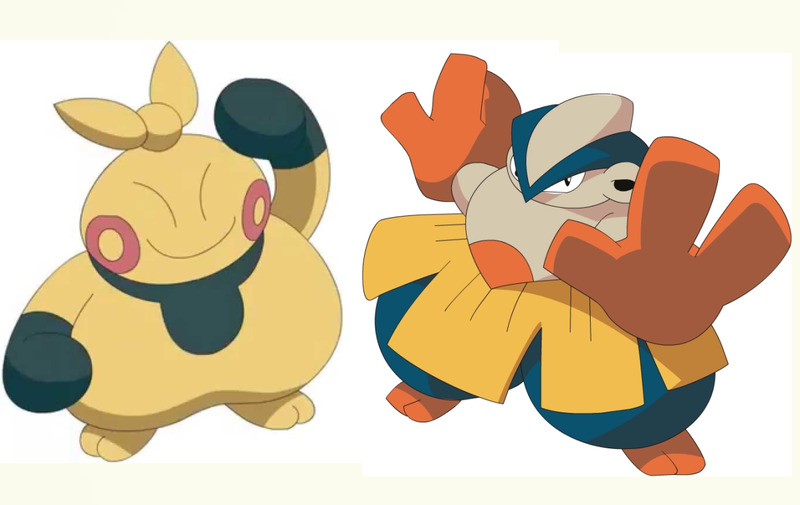 Opposing teams can fight the defending Pokemon at the gyms to take them out and take control for themselves. The benefits of owning a gym include earning Pokecoins, more items, and extra balls in raids. A quick TLDR of Gyms can be found at the bottom. When you find a gym owned by another team, you can choose to fight it. When within close range (Pokestop spinning distance) you can view the gym and what enemy Pokemon are in it. At which point you can choose to fight them. You will fight each of the Pokemon in the gym one after the other until you've beaten them all. 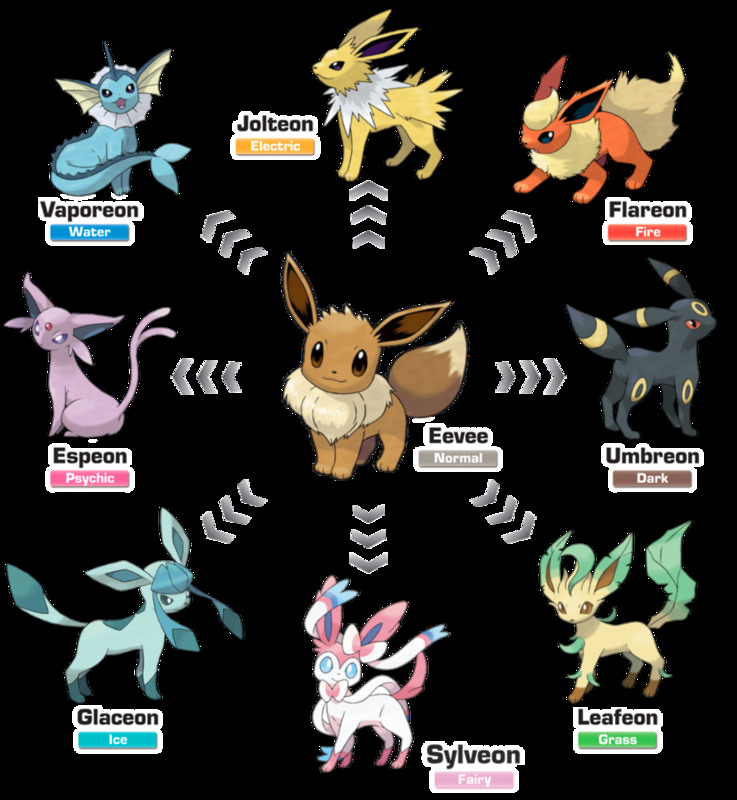 Each defeated Pokemon will lose ~30% of its combat power, and after 3 losses, will lose all of its combat power and be knocked out of the gym. This means if you are facing a full combat power defending team of 6, you will have to fight through them 3 times for 18 total battles. However, each will get easier. 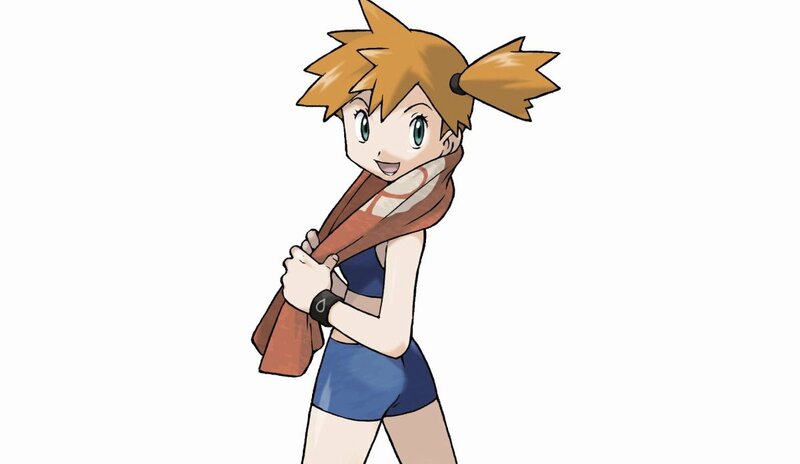 It is generally wiser to fight the Pokemon one at a time by fleeing after the first battle and re-entering to fight that same Pokemon 3 times over and knock them out. This allows you to always use the best counter for the battle at hand and gives people fewer opportunities to use berries to restore their combat power. After taking down a gym, you must defend it! After defeating a gym, it will become neutral and anyone who participated in taking it down can place a Pokemon in it. In the case people of the other 2 colors take it down, the first one who puts a Pokemon in the gym will claim it for their color. Your team also cannot place more than 6 Pokemon in a gym at the same time. When defending gyms, Pokemon will have their CP count degrade over time, making them easier for opponents to take them out. If the Pokemon has greater than ~2300 maximum CP, it will degrade faster, so it is generally wise to avoid it. Below 2300 CP degrade at a rate decreasing down to 1% CP per hour for a Pokemon with only a few hundred combat power. Generally you'll want to use Pokemon with high HP. To increase their CP as it degrades or as people attempt to take your Pokemon out, you can feed them berries. Feeding a Pokemon a berry will slightly restore its CP, grant you 20 Stardust, and a small chance (~1%) at granting a candy for that specific Pokemon. Furthermore, you can feed berries to Pokemon at a gym while you're there as well as remotely if one of your Pokemon is in the gym. However, when feeding remotely you will have a significantly reduced impact on CP. However, a Golden Razz Berry will restore 100% of missing CP in any scenario, so if you have extra and really want to defend a gym, that's the way to go! To prevent feeding from having too much of an impact, you can only feed a Pokemon 10 berries per 30 minutes while defending a gym. 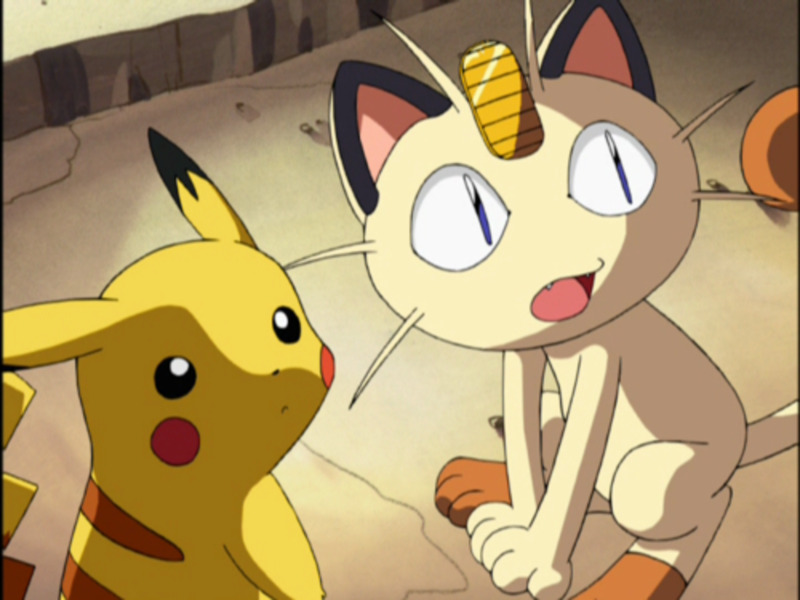 Furthermore, a player cannot feed more than 10 Pokemon per 30 minutes as well. Additional, each incremental berry feeding will have a smaller impact on the defender's combat power, starting at about 12% combat power restoration and reducing down to 1%. Nanab Berries restore slightly more than Pinap and Razz Berries. Earning PokeCoins from gyms is the only way to get coins without having to pay for them. You earn coins by having a Pokemon defending a gym for a period of time. After defending and upon returning to you, your Pokemon will bring along with it the coins it earned from defending. You can earn 50 PokeCoins every day (Roughly 50 cents), which requires 8 hours and 20 minutes of defending time. 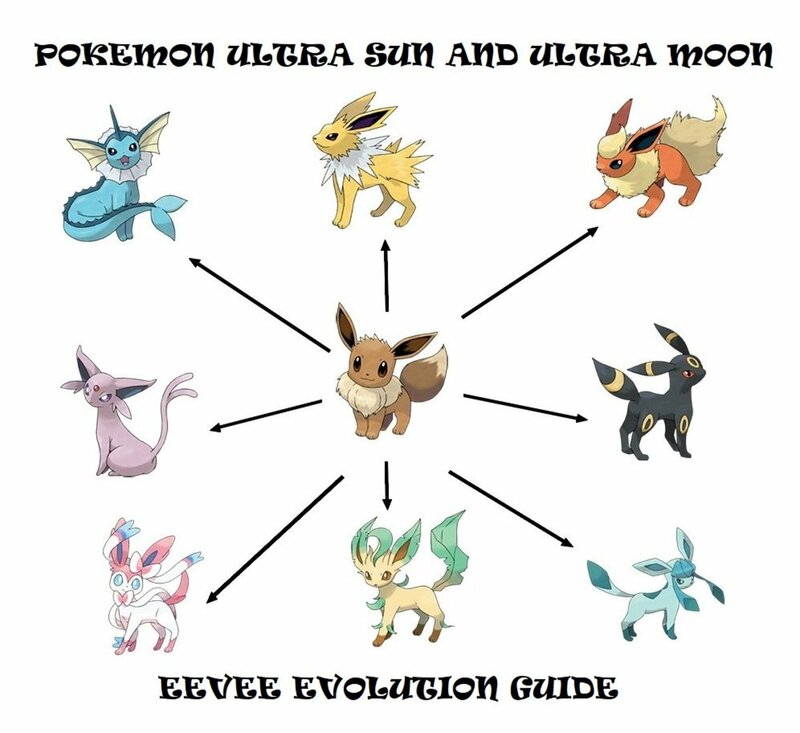 This is critical to fully understand as it is your only source of PokeCoins in the game. Ideally, you regularly spread your Pokemon around multiple gyms where they will not likely stay for multiple days straight but will last for enough time to be worth the effort. During the daytime, raids can spawn at gyms. 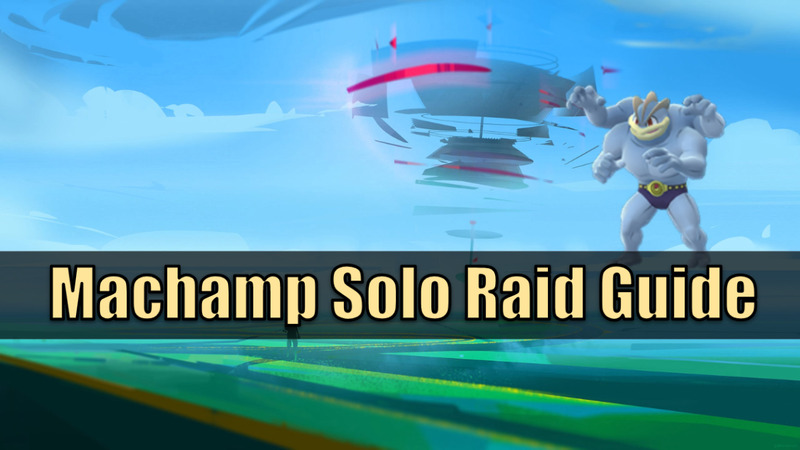 Raids are big PvE fights where a single trainer, or often multiple, team up to take down a Pokemon to earn a chance to catch it. 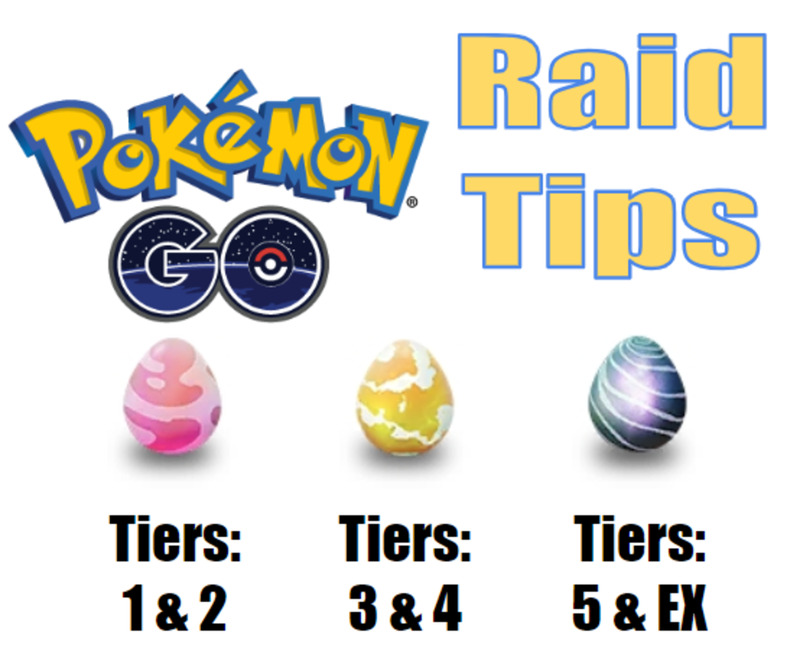 For more information on raiding at gyms, check out my full guide. Upon interacting with a new gym, a trainer will earn its gym badge. This badge will then go a list of gym badges found in the player profile along with a neat map showing where in the world all of your gym badges come from. You can also level up this badge to Bronze, Silver, and Gold. This will unlock special perks including bonus experience when spinning a gym disc as well as bonus items. 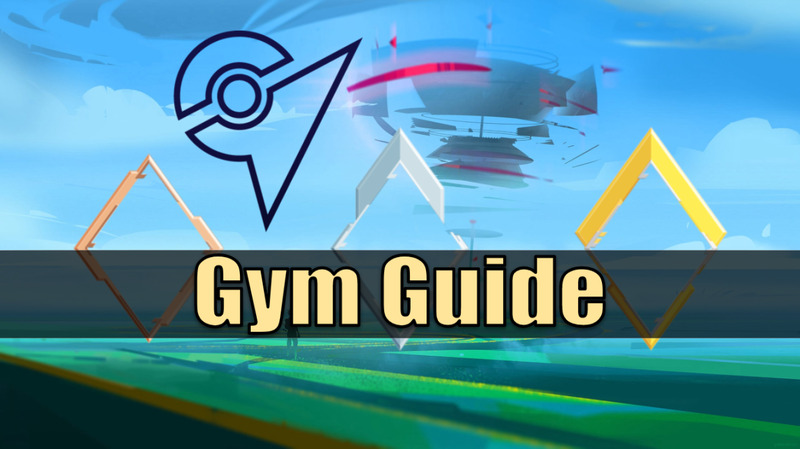 In order to level up your gym badge, you will need to consistently do activities at the gym such as raiding, attacking, defending, or feeding berries. Furthermore, gym rewards tend to skew towards combat items such as potions and revives more than regular Pokestops. Lastly, a Pokemon Go Plus will spin a gym's disc, though this was initially not the case when gym discs were first introduced. Fight Pokemon in opposing gyms one at a time by fleeing after battle until you take it over. Defend it with high HP, slow to knock out, Pokemon that ideally has less than 2300 combat power. Feed them berries, particularly Golden Razz Berries, to maintain their combat power. Try to control gyms for a total of 8 hours a day to earn the maximum of 50 Pokecoins per day. Do raids at Gyms your team controls for extra balls and to level up your gym badge.